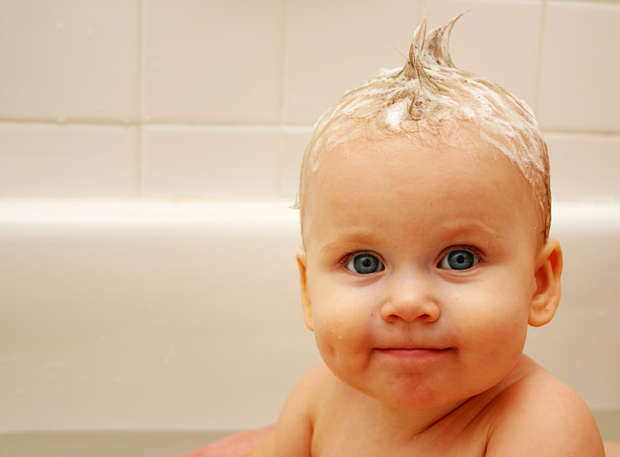 One of the strongest names in the world for Baby products and as a pharmaceutical company is Johnson and Johnson. 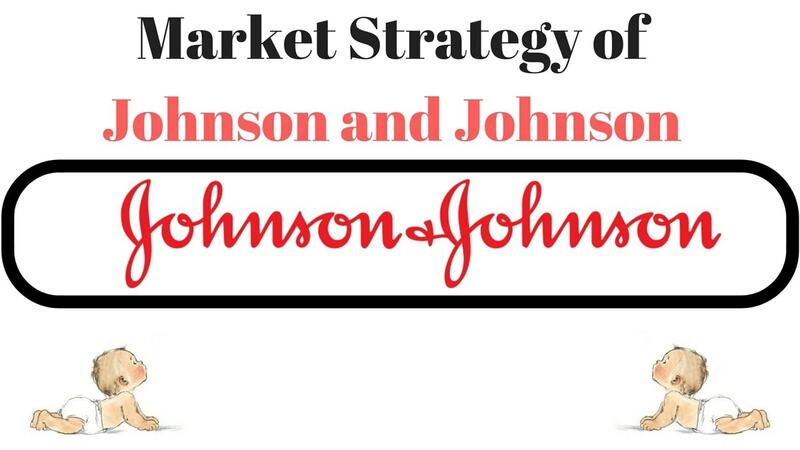 Here is the SWOT analysis of Johnson and Johnson. Largest Healthcare provider: From pharmaceutical products to Consumer healthcare products, J & J is operating in three segments: Consumer Products, Pharmaceuticals, and Medical Devices and Diagnostics. Johnson & Johnson Family of Companies for over 125 years has committed itself to caring for people. Johnson and Johnson’s corporate structure is based on a decentralized management philosophy due to which there are low or no internal management conflict cases in the company till now. 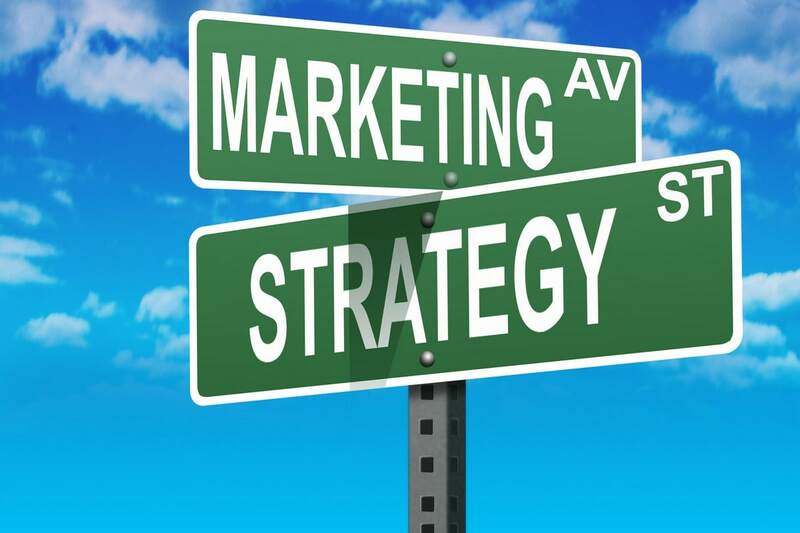 Broad brand portfolio: Johnson & Johnson have strong presence within each product categories. They have deep assortments & large number of brands to choose from which is helping them to occupy large shelf space of the stores resulting into high visibility in the market. 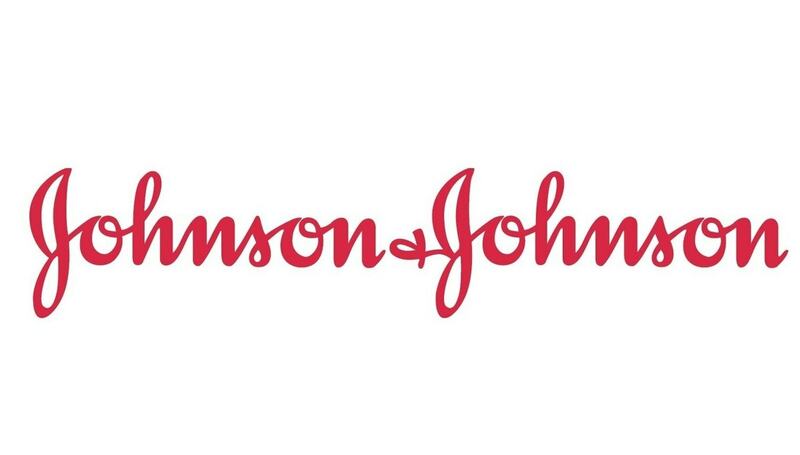 Trusted brand: Johnson & Johnson is a brand trusted by many medical practitioners & parents around the world. Johnson & Johnson’s increased focus on tailoring business to local markets had helped them in being relevant to consumer demand. Strategic merger & acquisition: Through mergers & acquisitions with various consumer health care & pharmaceuticals companies like Neutrogena, Alza, Scios, Pfizer consumer healthcare and many more, Johnson & Johnson has created a pool of technological & operational advancement which is helping the company in its further growth. Supply chain: It has extensive & robust distribution system meant for making the products available to retail outlets, super markets & medical stores even in the remotest rural areas. 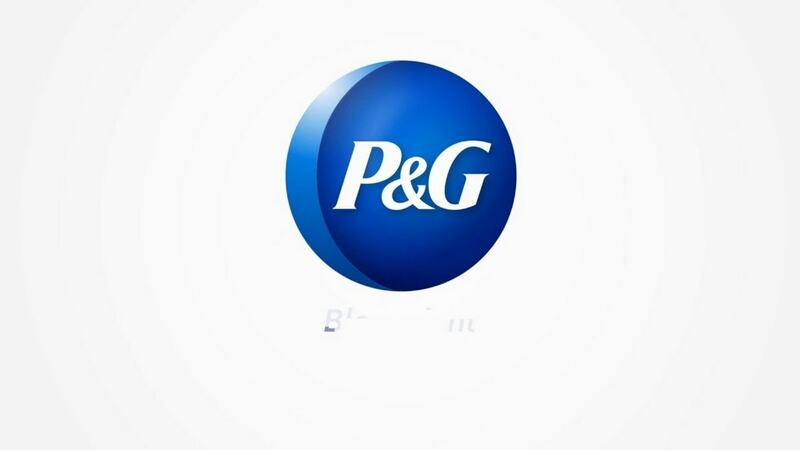 Brand equity: It is the 79th highest ranked brand in the world in 2016. 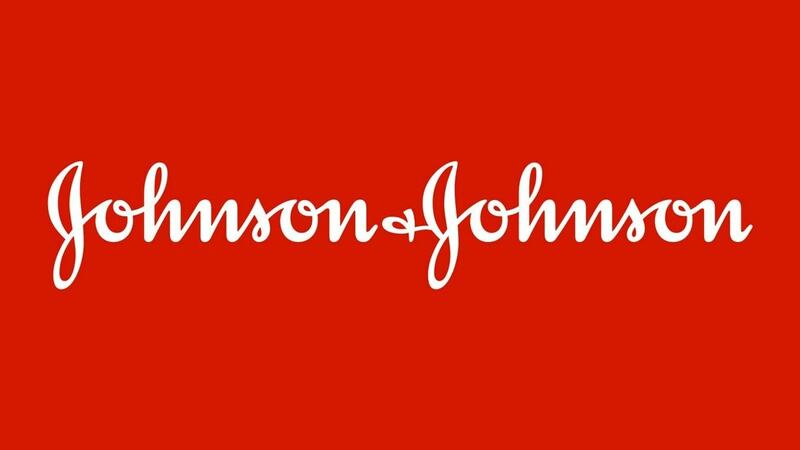 Litigation: Company got involved in litigations over the period of time like in 2010 J & J board has been sued by shareholders, Boston scientific lawsuit, use of the red cross symbol. Events like this can affect their brand image and will spread negative word of mouth. 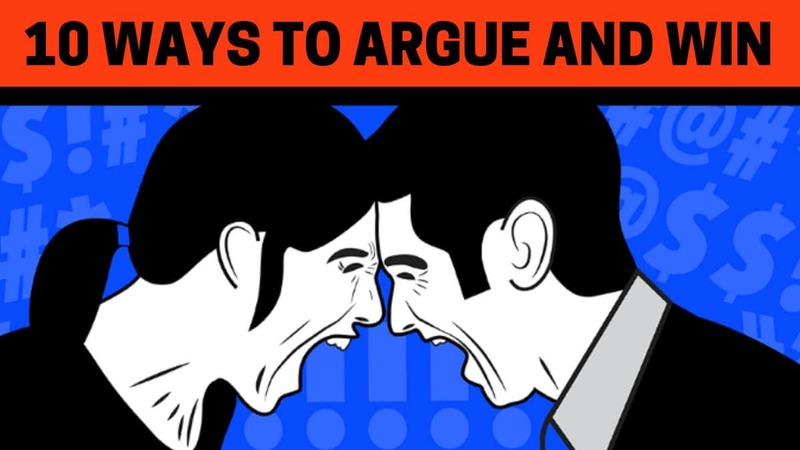 Conflict with partner companies: Handling such a large product portfolio & partner companies can create mess in the operations of the company, so J & J should think of before entering into mergers & acquisitions. Dependence upon the Success of Launch Products – Many new launch products are vulnerable to the uncertainty of regulatory review. Reliance on Small Molecule Drugs – Small molecules is more impacted by generic competition. Johnson & Johnson’s small molecule drug sales declined in 2008 and 2012. The necessity of finding replacements for billion dollar products as they mature represents a daunting task. Wide Range of Potential Cross-selling Opportunities: Johnson & Johnson is in a position to strategically develop a myriad of cross selling opportunities. Maximizing its balance between pharmaceuticals, diagnostics, and medical devices could result in increased revenues. Potential to Exploit Biologics Market: The addition of further biologics (e.g. therapeutic proteins, antibodies) to its portfolio can serve as a buffer as small molecule patents expire which will drive the future growth of the company. Changing lifestyle: With the increasing in literacy rate worldwide there is increase in concern over health & medical issues due to which there is increase in demand of medical products so J & J will also get benefited from this. Fight against harmful ingredients – Many times, Johnson and Johnson products have been found to have ingredients which could be carcinogens. Similarly, these ingredients have been banned in the US and other countries. Repeatedly, these fight against harmful ingredients has affected the brand image of Johnson and Johnson. Negative Impact of Product Recalls – Johnson and Johnson has had the misfortune of having to recall of more than 40 medicines. The company stands to take a hit to its reputation, competence and integrity. Intense Rivalry: Due to the presence of strong global competitors who provide alternative & substitute products J & J is facing stiff competition. Also local players who are offering generic products are also affecting the business. Government regulatory norms: Government regulatory norms over the contents & export and import tariffs play a critical role in the success of companies in these industries to which J & J is not an exception.